Italo Zannier (b.1932) is a photographer and historian of photography, architecture and painting. He started his career as a photographer in 1952, reporting with a social and environmental focus on Friuli, the region he is from. 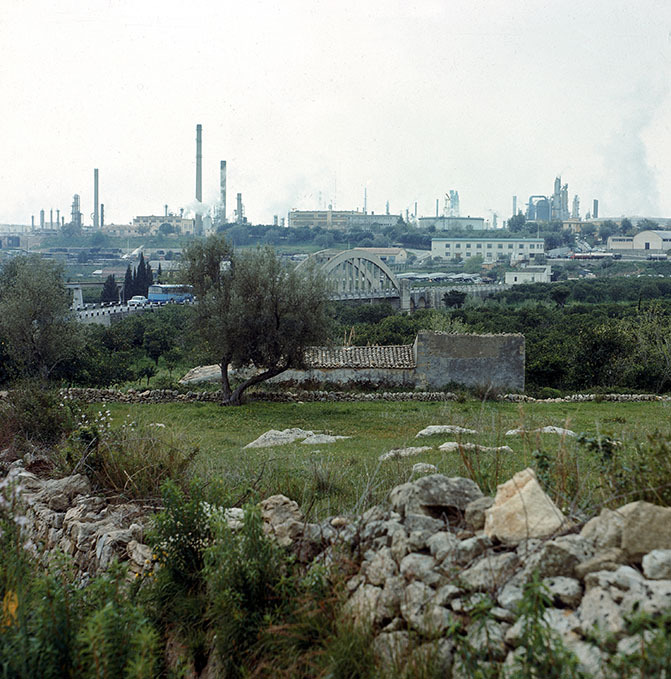 He has concentrated his work on industry and landscape, producing several books documenting the various Italian contexts. 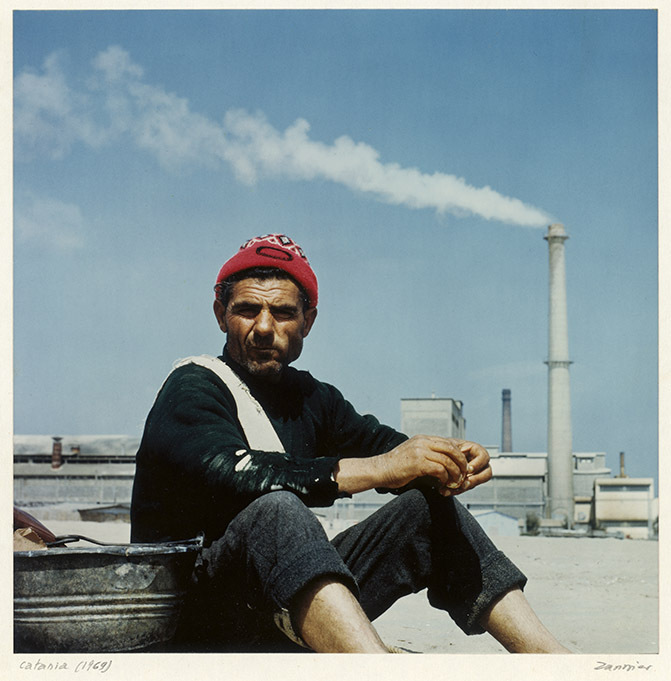 In 1971 he became professor of the history of photography, and is currently a member of the boards of several cultural institutions, including Alinari Museum.